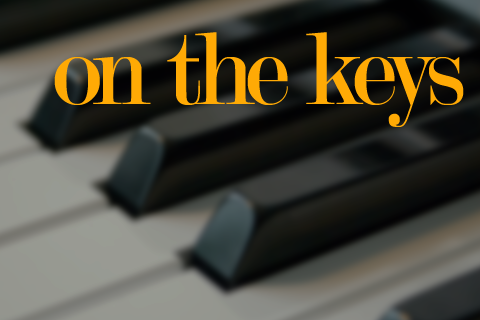 On the Keys is about the most versatile of instruments, the piano. But it also features the organ, the harpsichord and most anything that has a keyboard or manual. All genres are fair game, including song cycles, concertos, sonatas, amplified piano, even the piano in the symphony orchestra. Most weeks the program is divided into movements or sections. At the top of the hour a segment of musical storytelling is called Around the Piano. Somewhere in the middle you’ll hear the newest pieces for the piano. We are calling this movement Your Compositions. 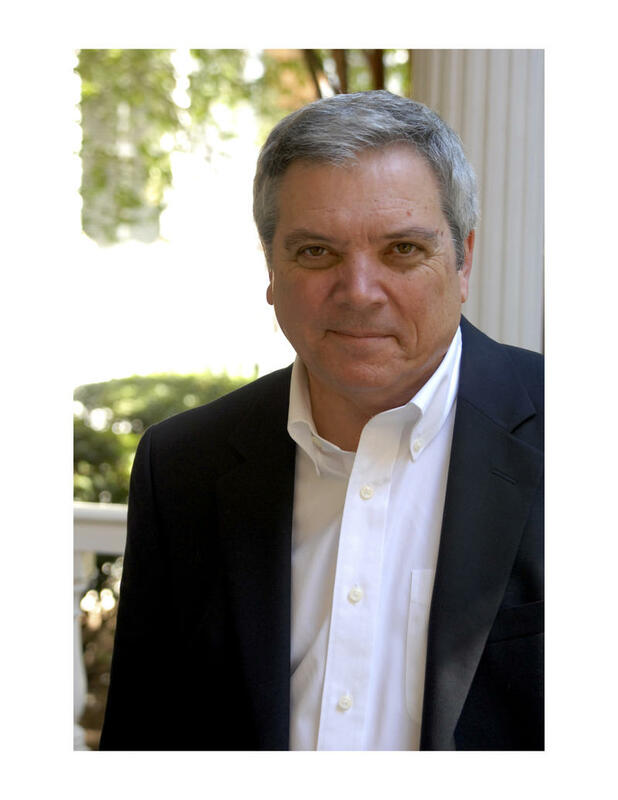 If you have written for the piano and want your work to be considered for broadcast, send David Kiser an email at keys@scpublicradio.org. 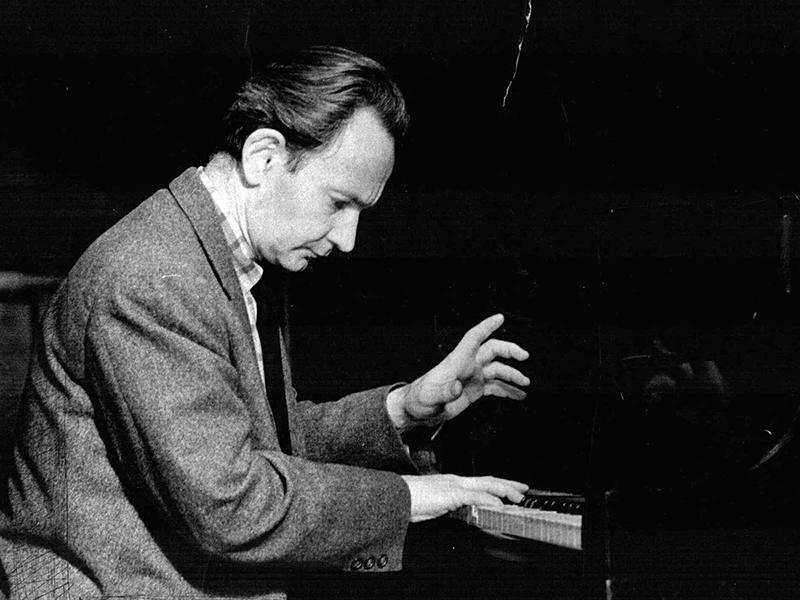 Near the end David Kiser features old recordings in the Great Pianists of History movement. Make sure to "Have a Musical Week" and listen to the program. This is your friendly classical piano music podcast. Click to listen to hear the winners of the 2017 Hilton Head International Piano Competition for Young Artists. Hear Ray Ushikubo's interview with Fred Child here. 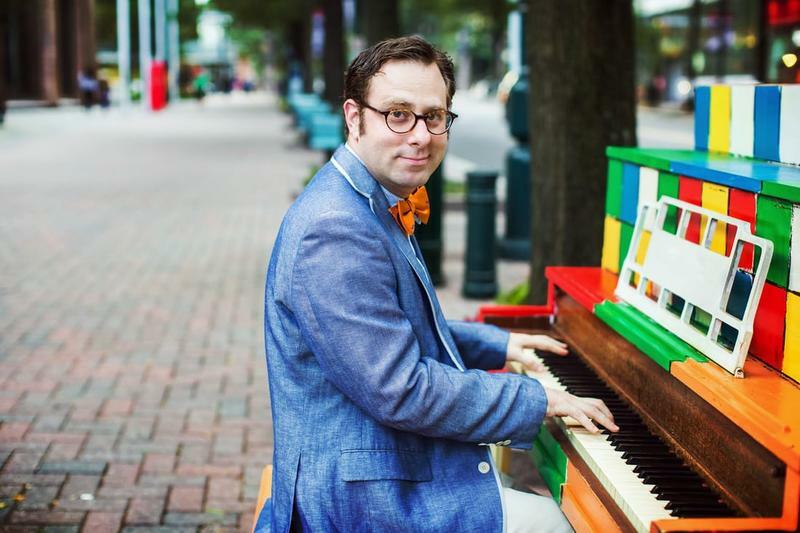 Ethan Uslan is a Charlotte based pianist who composes and improvises ragtime and jazz. On this piano podcast a special edition of Your Compositions. Ethan talks about and performs two of his original compositions. Scroll down for audio. 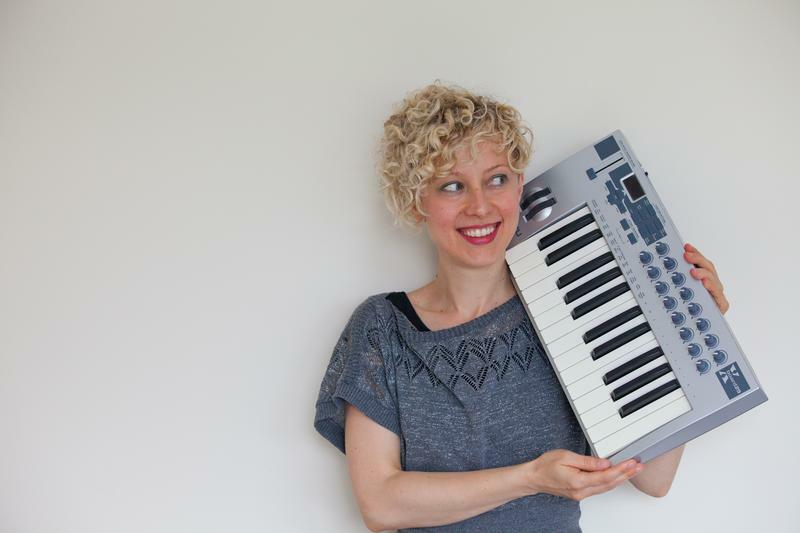 The performer is pianist Deborah Grimmett who also happens to be the other half of the duo Piano Pinnacle with Iman, who also happens to be her husband. Terribly romantic...the way Gerswhin would want it. One can also subscribe to On the Keys via Itunes. On this podcast an overview of melodies for the piano, how they work, what they are, and what makes them beautiful. You'll hear melodies from Bach to Thomas Ades. Arnstadt to Lubeck, Expected time of Arrival, 77 hours, 234 Miles. Greenville to Charleston, Expected time of Arrival, 71 hours, 217 Miles. Bach's pilgrimage to hear the great organist Buxtehude reimagined and set in South Carolina. 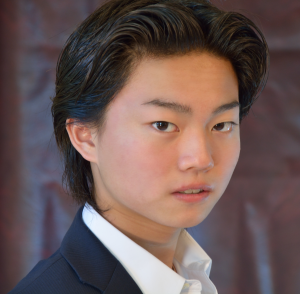 Special thanks to our actors, Tony Sane, who played Christopher Bach and Mathew Goins, who played Charlie Pachelbel. 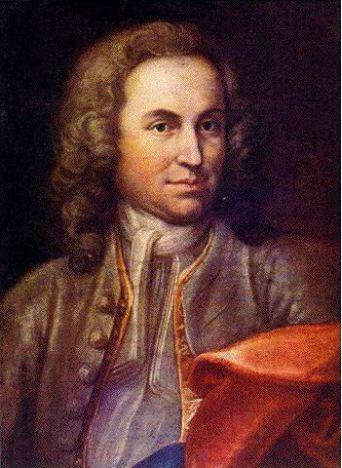 Yours truly played Johann Sebastian Bach and wrote the script. I also played and recorded the music in the background. Please tune in the week after thanksgiving for part 2. On this edition of Your Compositions Canadian pipe organ music played by a Canadian organist on a French Canadian organ. 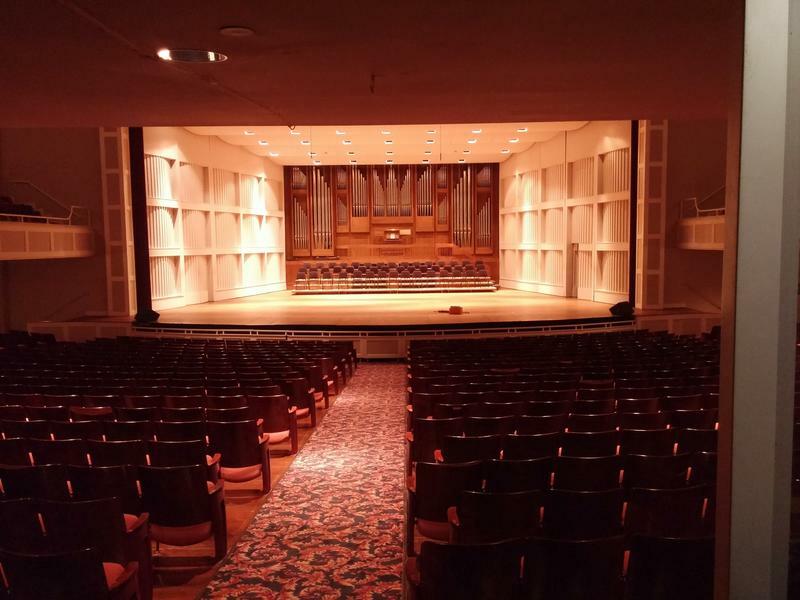 Brennan Szafron recorded the Suite Romantique on the Twichell Pipe Organ, a 50-some rank Casavant on the campus of Converse College. Our composer is the prolific Denis Bedard who writes contemporary music that in the words of Dr. Szafron does not sound like cats scratching each other. On this Movement of On the Keys, the mostly forgotten composer Georg Joseph Vogler, who was immortalized via words by Robert Browning. With the help of Musical Theater students at Anderson University, Aaron Copland, and Mozart this programs explores piano and posterity and why Mozart was such a great composer. 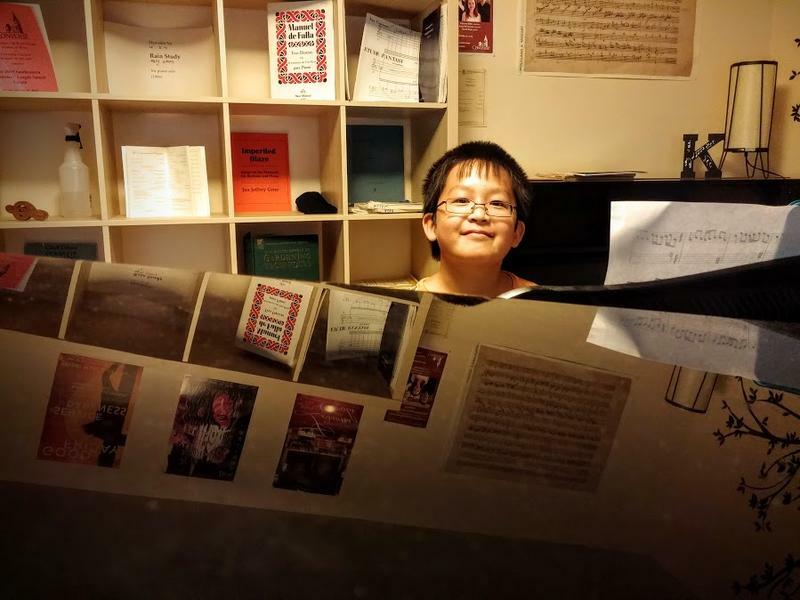 Henry Sun is a 10-year-old piano student and composer from the upstate. 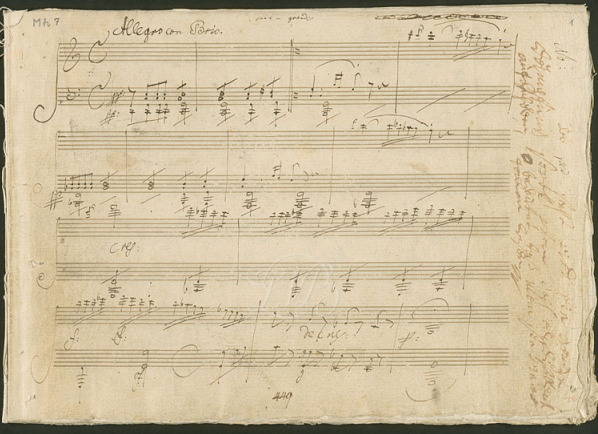 Listen to his original composition based on music by Handel. Standing on the shoulder's of giants on this edition of Your Compositions a movement of On the Keys. Sidney Finkelstein (changed later to Foster) was born in Florence and lived on West Evans Street. He attended the famed Curtis Institute of Music and played at Carnegie Hall numerous times. Composer and writer Katharine Norman's piece is about aging and memory loss. It comes from a set of pieces influenced by a Bach Fugue, "a compositional teacher," as Katharine Norman puts it. Her mother was her first piano teacher and now she is a suffering from Alzheimers. In the piece, Katharine Norman is remembering her first piano lessons with her, because her mother can't remember them any longer. The pianist is Xenia Pestova. Jon Grier's piece Pisgah Songs captures the beauty of the NC National forests. The poets kindly allowed their poems to be posted below. 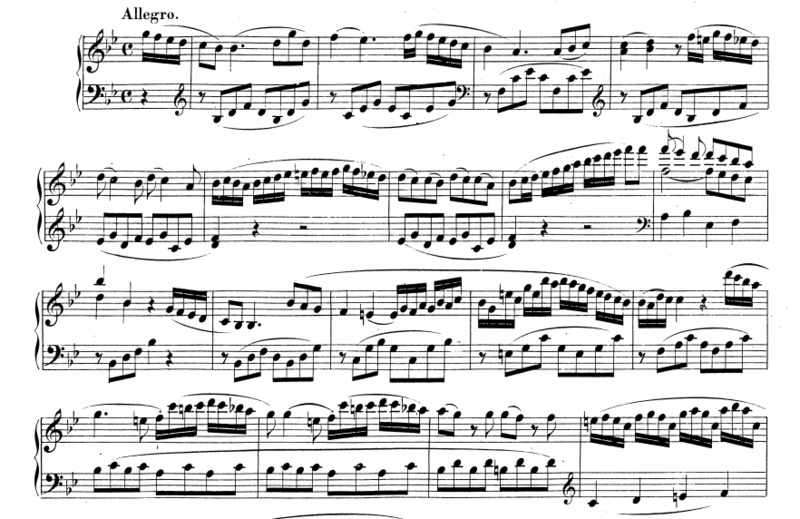 On this two-part series on tonality and sonata form, David Kiser gives the microphone over to Professor of Piano at Converse College, Douglas Weeks who guides us through the sonatas of Mozart and Beethoven. In the course of this series you’ll learn about tonality and the importance of key structure. Douglas Weeks likens it to moving to different rooms of the house, where “Tonic” is the hearth, home base, the center of the house. 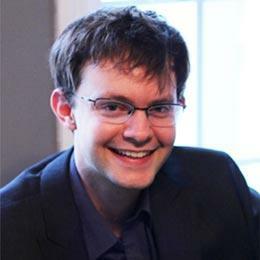 Ivan Moshchuk is a Detroit based pianist and winner of the 2010 Gilmore Young Artist award. He is also a fine composer, or was a composer. 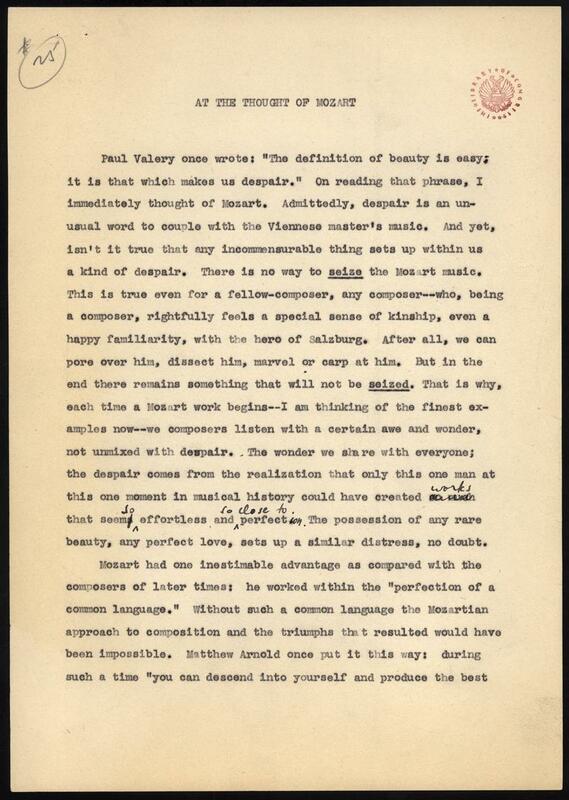 Hear his lovely piece, Album Leaf that's reminiscent of Sergei Rachmaninoff and learn why he can't focus on too many things at once. Currently he is a pianist, but let's hope this program is an encouragement to him to continue composing. Piano Concerto any one? This week on On the Keys, the Canadian composer Chris Harman's piano piece After Schumann I will be featured on the Your Compositions movement of the show. Have you written piano piece after the year 2000? Your Compositions is open to submissions. 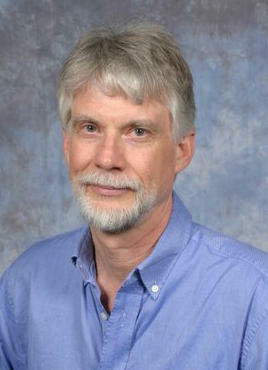 Please send inquires to host David Kiser at keys@scpublicradio.org. 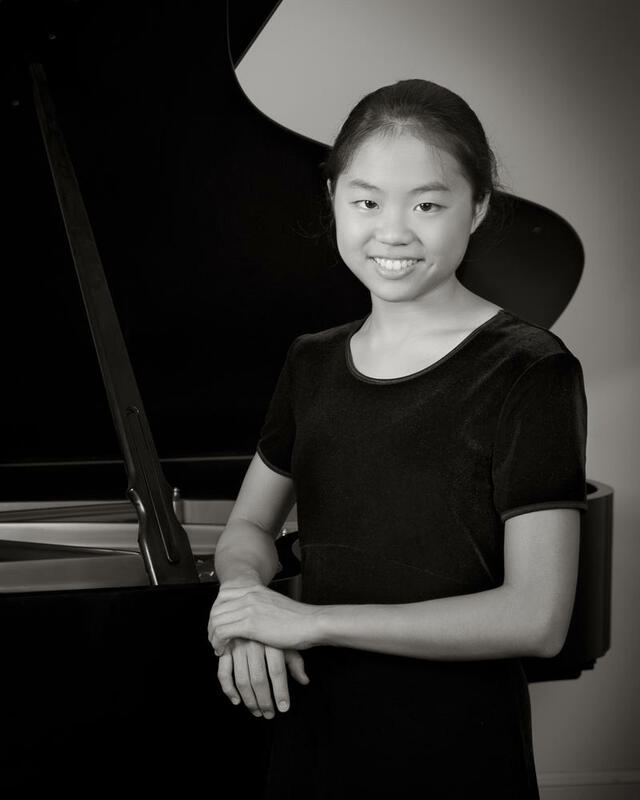 Thursday night at 8:00 on ETV Radio's Classical Stations, On the Keys​ features the 15-year-old pianist Elisabeth Tsai. Last year Elisabeth won first place at the Music Teachers National Association Competition (MTNA). 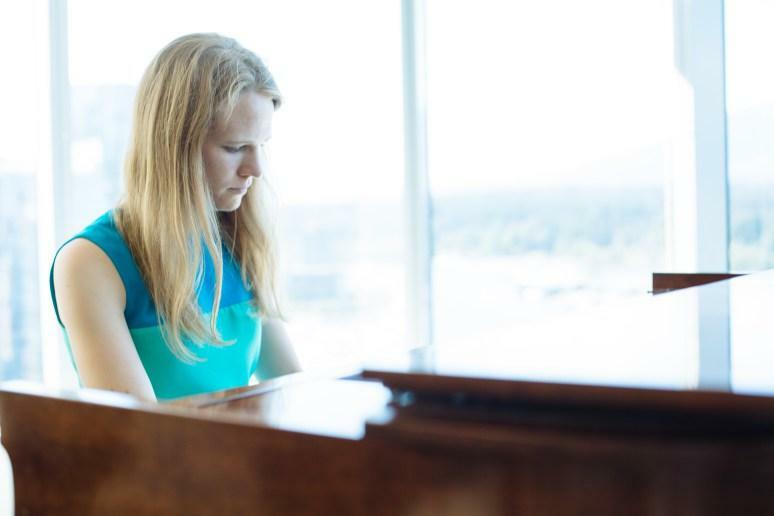 More telling of her artistic ability, at the same competition, she won the Chopin Prize, which is given to the best performance of a work by Chopin. You will hear her play the Andante Spianato and Grande Polonaise by Chopin that was recorded during the winner’s concert in Chicago. On the Nov 8th edition of On The Keys piano students from the upstate got a chance to perform on historical pianos from the Carolina Clavier Collection curated by Thomas Strange. Yu Jung Jeon a high school junior and Melvina Kuoshu play music by Haydn on a type of piano he would have used in London in the 1790s. Annabelle Yang performs Chopin on a piano that Frederick Chopin actually played during his visit to England in 1848. 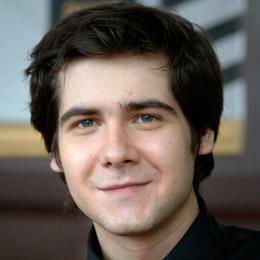 Vadym Kholodenko won the Gold Medal at the 13th International Van Cliburn Piano Competition. On this week’s On the Keys, host David Kiser interviews Vadym. 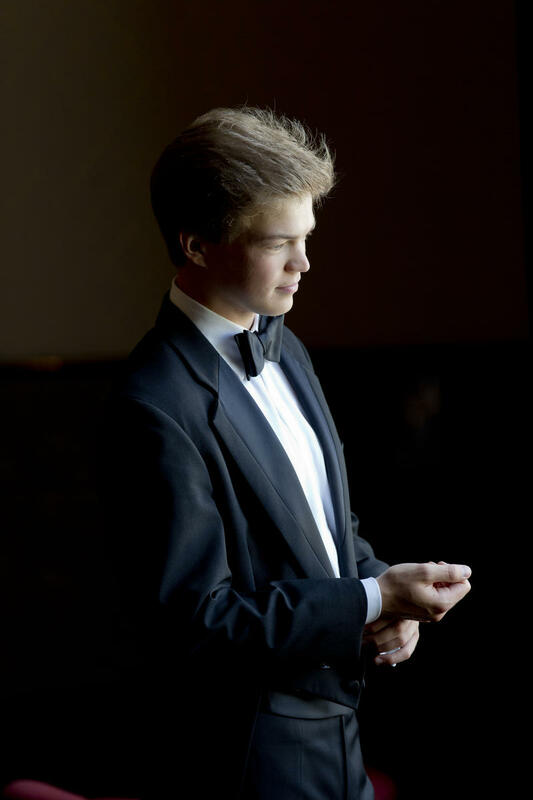 He then plays Tchaikovsky’s First Piano Concerto with the Greenville Symphony Orchestra led by Edvard Tchivzhel. In between, he plays a Polka by Rachmaninoff that enamored audiences last year in Greenville, in an impromptu performance at an after-party. Though he has won one of the most well-known piano competitions, Vadym shares his distaste for competitions in the interview.